Hope you and yours have a happy and safe Memorial Day weekend! 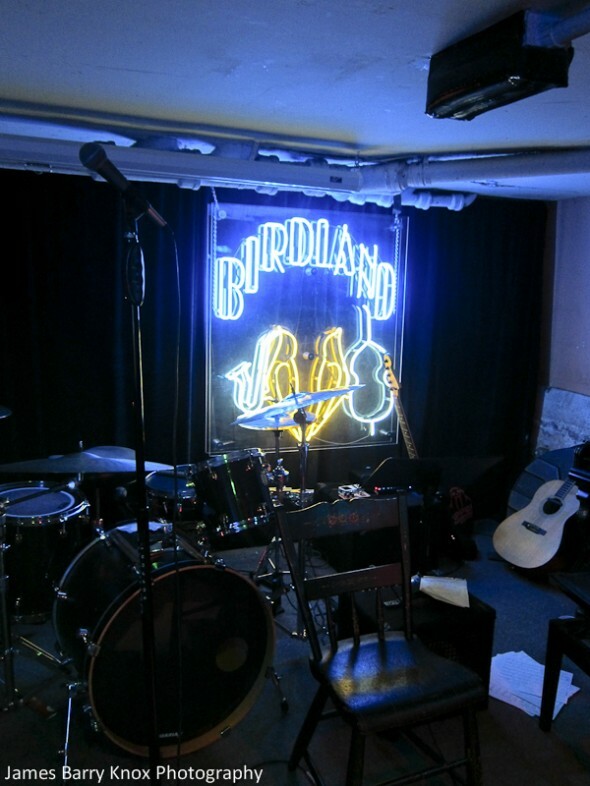 Have you checked out Birdland Jazzista Social Club yet? It is very hip, cozy, funky place to hear good music. My Picks for the Weekend! SF Carnaval Parade – San Francisco – 10 am – It starts at 24th and Bryant Streets in the Mission District. Healdsburg Jazz Festival – June 3 -12 – This is one of the finest jazz festival of the season. More about jazz festivals around the Bay next week. Enjoy your music! This entry was posted on Friday, May 27th, 2011 at 8:20 pm. It is filed under 57th Street Art Gallery, Birdland Jazzista Social Club, Groovin' Around The Bay, Healdsburg Jazz Festival, The Jazzschool, Yoshi's and tagged with 57th Street Art Gallery, Birdland Jazzista Social Club, Healdsburg Jazz Festival, Hiroshima, Howard Wiley, Mary D'Orazi, Muziki Roberson, Nicholas Payton, SF Carnaval Parade, The Rrazz Room, Veronical Klaus, Yoshi's. You can follow any responses to this entry through the RSS 2.0 feed.